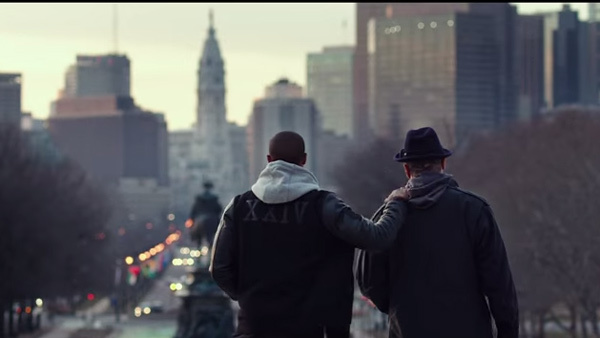 "Well, here it is folks, on a beautiful Philadelphia day, but what's important is this is the first day of 'Creed 2,'" Stallone says. "I think Rocky is in this, so I'm ready to enjoy the day." Stallone recalls having a motorhome on set 42 years ago, but back then it was in the back of van.